They say pick those fights that you know you can win, but avoid those that you know you will lose. But I guess this is not one of those times. 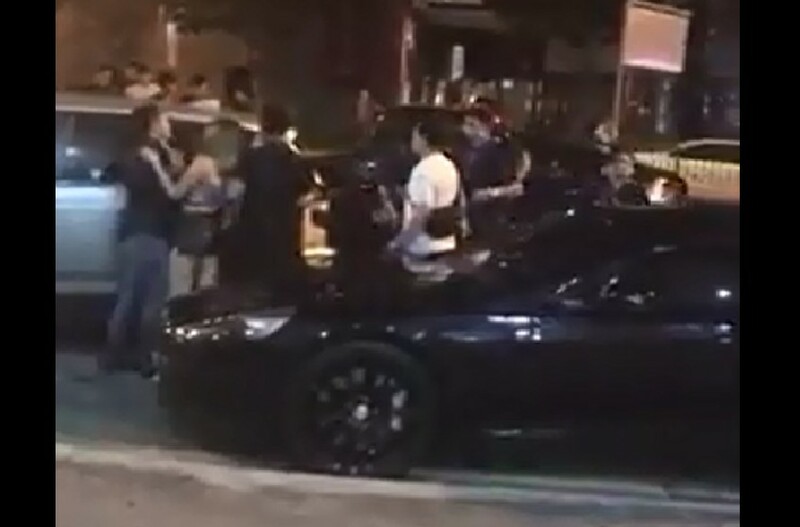 A video circulating online is showing a bunch of rowdy men shouting at each other. The funny part is, the police have already arrived but are having some difficulty containing these people and asking them to calm down. Possibly drunk, they could wake up behind bars or with handcuffs and regret the night. FIGHT AGAIN?! THIS TIME WITH POLICE AROUND!